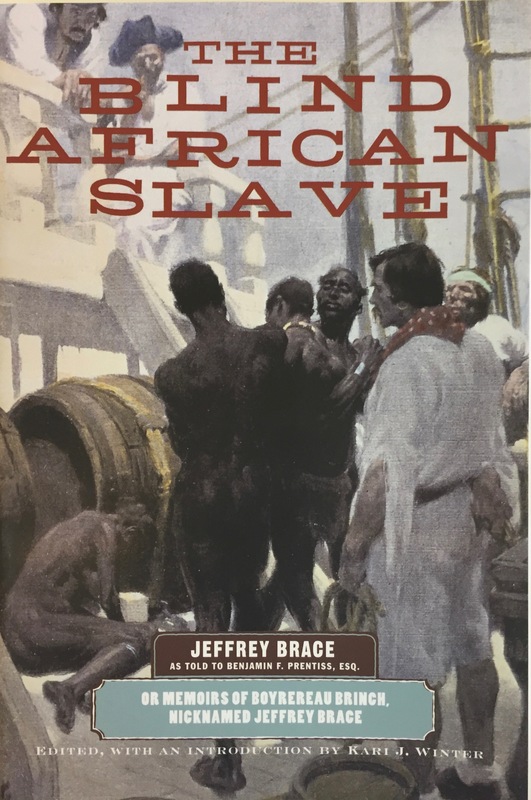 Born in west Africa around 1742, Jeffrey Brace was captured by slave traders at sixteen and shipped to Barbados, where he was sold to a New England ship captain. 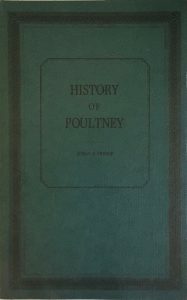 Throughout his life he was sold multiple times, fought in the Seven Years War, and served in the Continental Army. In 1784 he moved to Vermont, the first state to make slavery illegal. Although literate, he was blind when he narrated his life story to anti-slavery lawyer Benjamin Prentiss. Brace died in 1827, a well-respected abolitionist with legendary powers of memory.